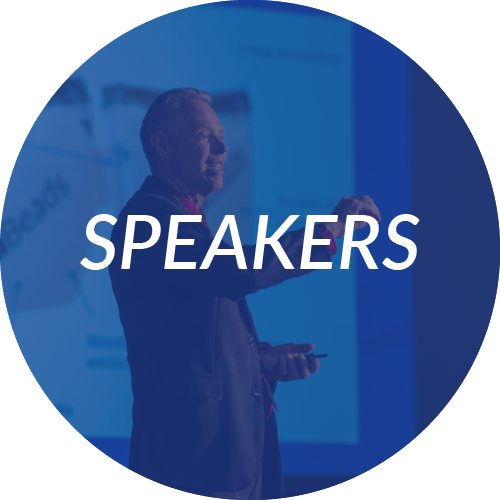 Join more than 1,200 optometric professionals and industry partners to connect, exchange strategies, share solutions, and more. 2019 Early Bird Booth Prices are Available until July 8, 2019! 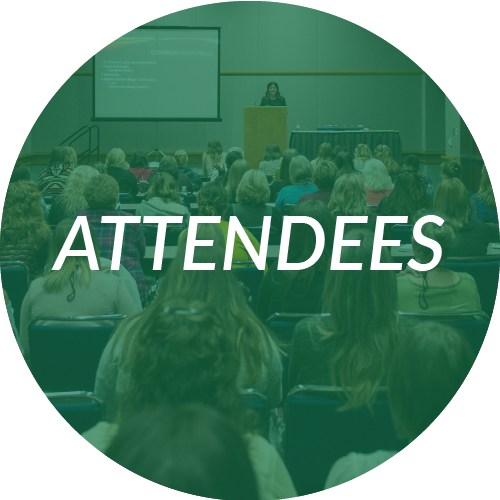 GWCO Congress was developed to provide an educational venue for the optometric professional in GWCO member states to come together and receive high-quality, multi-track optometric education. As a way to encourage the participation of members and state leaders, net profits from the annual congress are returned to the GWCO states based on an attendance formula. Learn more about participating at the GWCO Congress. You can get involved as an attendee, industry partner, or a speaker. Join us for a unique opportunity to network and collaborate with optometric and paraoptometric professionals in a fun and educational environment. GWCO offers a large variety of partnership options. We are proud to help you showcase your latest products, tech, and ideas. 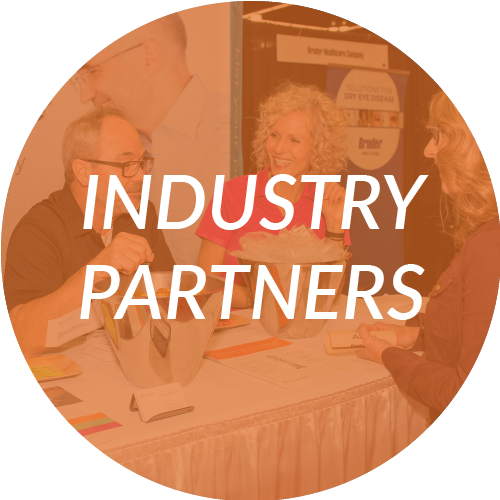 Be sure to check out the 2019 Industry Partners Prospectus to learn more. Advertise with GWCO on our website and in our event booklet.